Image 2986419: Abstract blue technology illustration with place for your text. 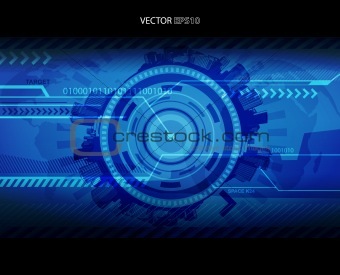 Image Description: Abstract blue technology illustration with place for your text. XXL 33.4 x 27.0 cm 13.2 x 10.6"